“Again Jesus spoke to them, saying, ‘I am the light of the world. Whoever follows me will never walk in darkness but will have the light of life’ ” (John 8:12). “You are the light of the world. A city built on a hill cannot be hid. No one after lighting a lamp puts it under the bushel basket, but on the lampstand, and it gives light to all in the house. In the same way, let your light shine before others, so that they may see your good works and give glory to your Father in heaven” (Matthew 5:14-16). “In him was life, and the life was the light of men . 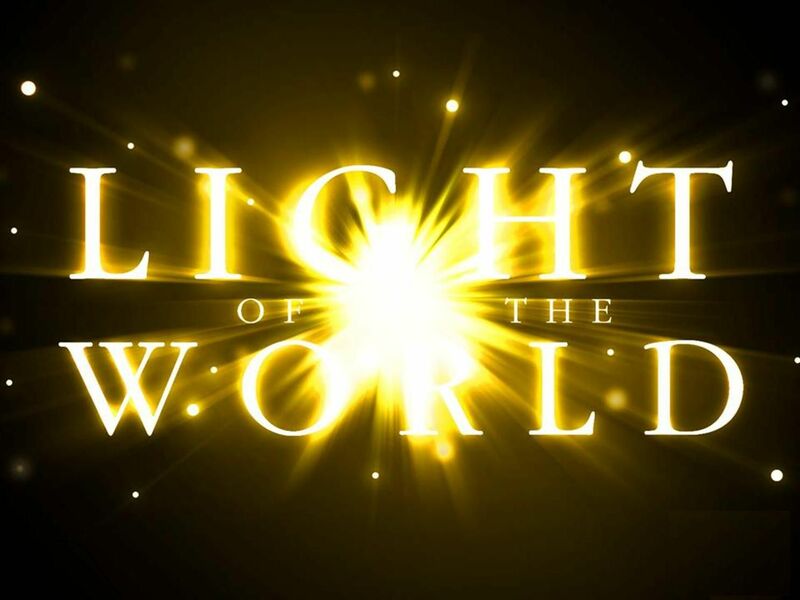 . . the true Light, which lights every man that comes into the world” (John 1:4,9). “If we walk in the light as he himself is in the light, we have fellowship with one another” (I John 1:7). 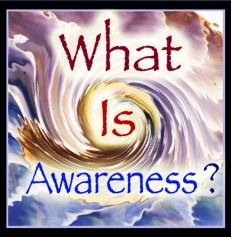 Are you aware of awareness? Are you walking in the light? 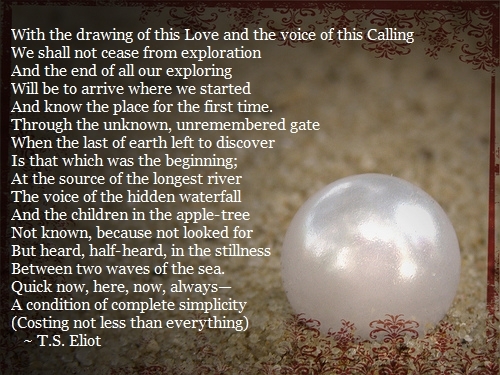 Do you lean into this moment? Do you know the living Christ? Can I use your light of the world picture for a biblical science paper I’m writing?